There is wide-spread consensus that social media is particularly beneficial for non-profit organisations, in terms of cost, interactivity and reach of message. The opportunity to potentially reach millions through social media platforms allows the third sector to easily spread their message, encourage participation and involvement in campaigns and engage an online community. The low-cost associated with owned communication channels is also particularly suited to non-profits due to often limited resources and the pressures of heightened scrutiny on organisations’ expenditures. In an increasingly competitive sector, social media opens doors to more donor support and engagement with existing and potential volunteers and stakeholders, building vital relationships for charities. Online platforms also provide a space for the third sector to publicly recognise and express gratitude to supporters. Despite the benefits, the increasingly fast paced nature of the digital space can create challenges for the not-for-profit sector. 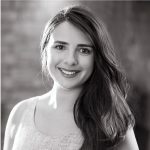 Social media has brought with it an expectation from the public that organisations are available around the clock to answer questions and engage – but this might not always be the case. Although social media platforms do not require monetary costs to join or engage, it does require an investment of time and money to post, monitor, encourage interactivity and perform effectively online. It is important for non-profit organisations to set expectations on their social media channels, so publics know when they are available. Charities and non-profit organisations in Northern Ireland and beyond are grasping online opportunities and building awareness and communities through creative campaigns. 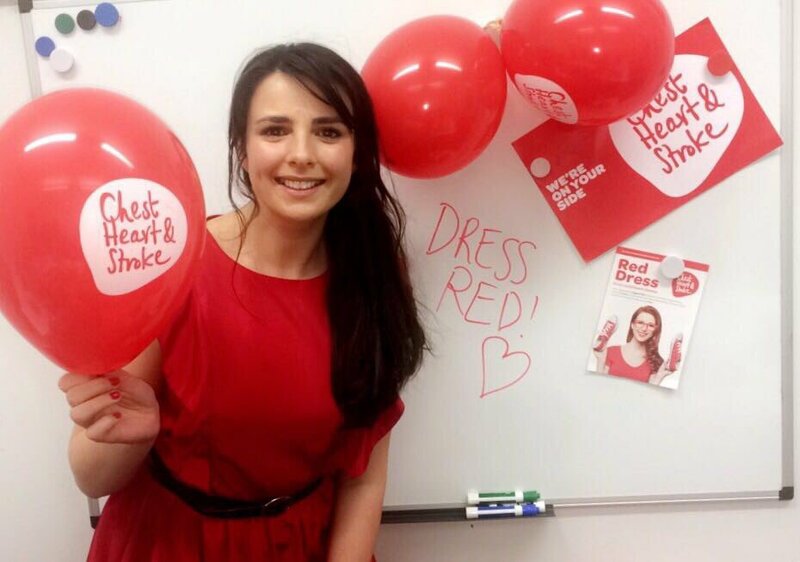 Recently #TeamJago were delighted to get involved in Chest, Heart and Stroke Northern Ireland’s recent Dress Red campaign. A simple and effective campaign that required little effort from participates but that encouraged our team to wear red and have fun to raise awareness, engage socially and donate! Watch this space for upcoming Jago workshops for the not-for-profit sector aimed at arming organisations with tools to maximise their messages. To keep up to date with all things Jago follow us on LinkedIn, Twitter or visit our website.